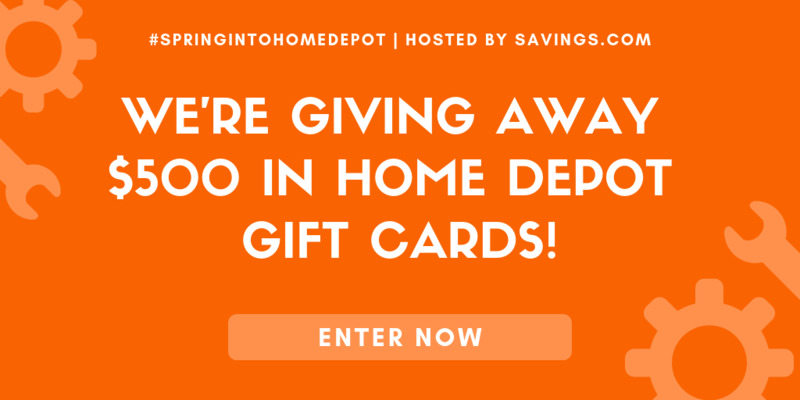 Cranberry Whip & Festive Cake Cups Recipe | Be Plum Crazy! 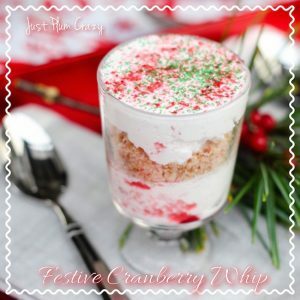 The Cranberry Whip & Festive Cake Cups Recipe is brought to you by Just Plum Crazy. 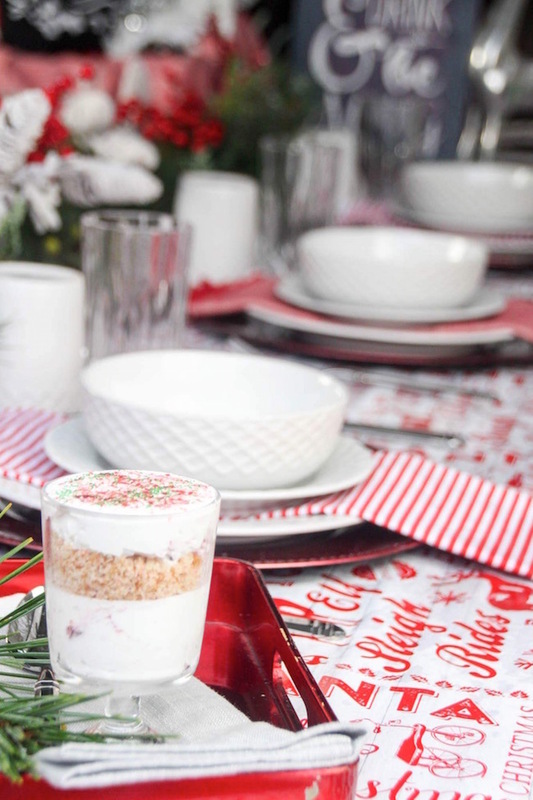 Cranberry Whip & Festive Cake Cups Recipe! What do you do with your leftover cranberry sauce from Thanksgiving and Christmas? 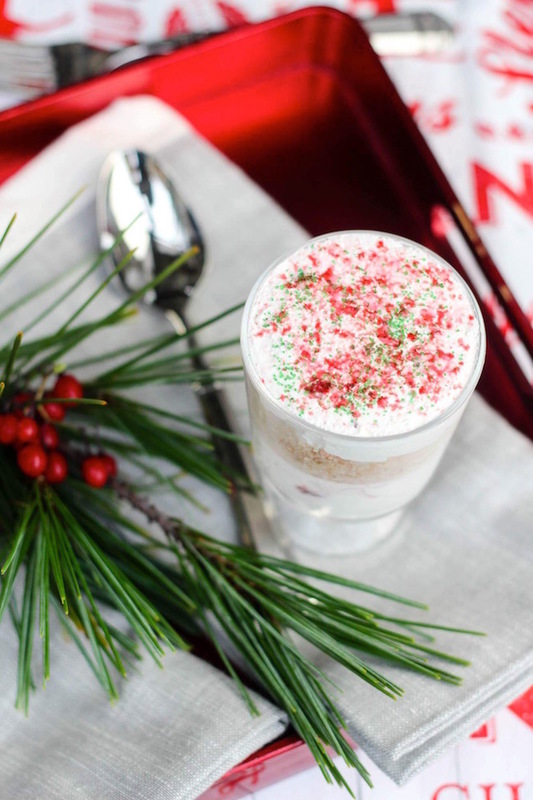 I make a festive Cranberry Whip recipe. It’s perfect for those that love cranberries. By incorporating cranberry juice and cranberry sauce into the recipe, your mouth gets a sweet and tart explosion at the same time. 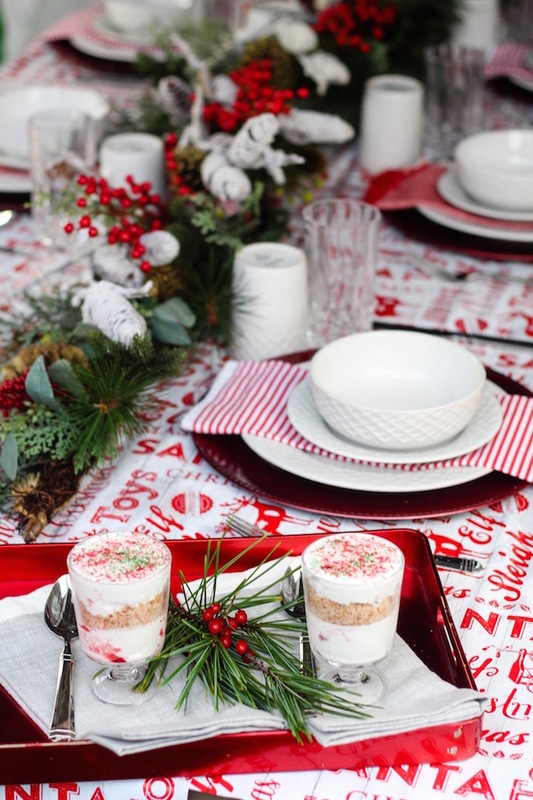 Be sure to check out the Red & White Christmas Tablescape while you are here. 1. Slice a cup of strawberries and place them into a bowl, sprinkle strawberries with sugar then place the bowl into the refrigerator. 3. Follow the baking directions on the box cake. 4. 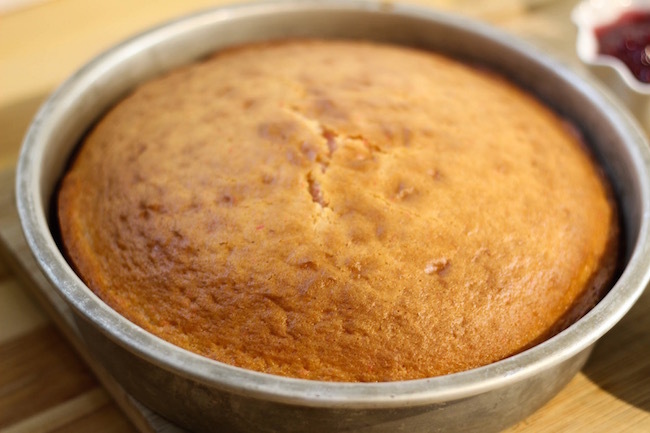 Once the cake is finished baking and has cooled sufficiently to safely handle, cut a 1/3 of the cake and place cake into a food processor. Pulse until the cake is evenly crumbled. Place crumbled cake into a bowl and set aside. 5. 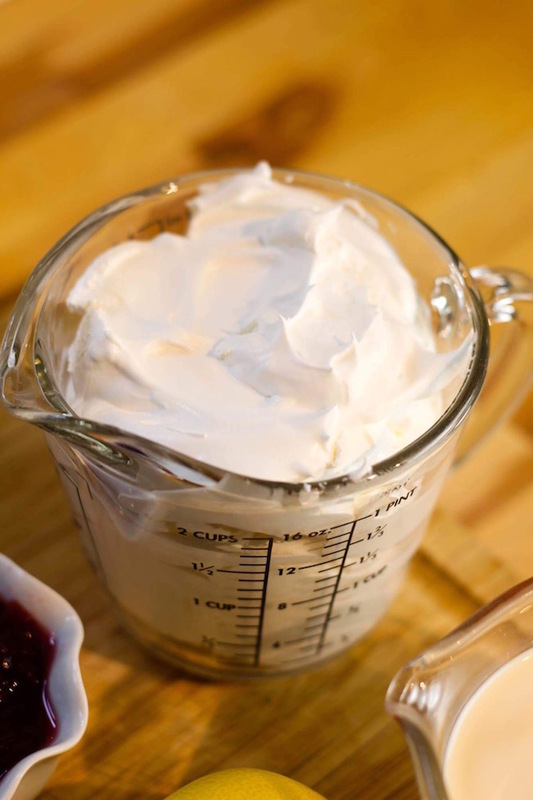 In the bowl of a stand mixer, fitted with the whisk attachment, add Cool Whip, cranberry juice, cranberry sauce. Whisk on medium until all of the ingredients are incorporated. 6. 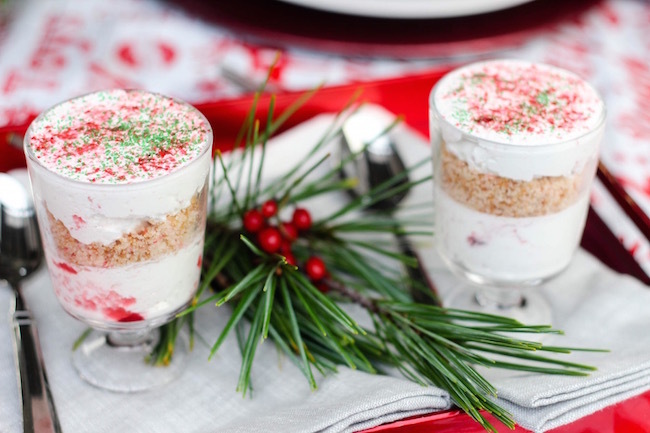 Assemble dessert cup by layering the ingredients. 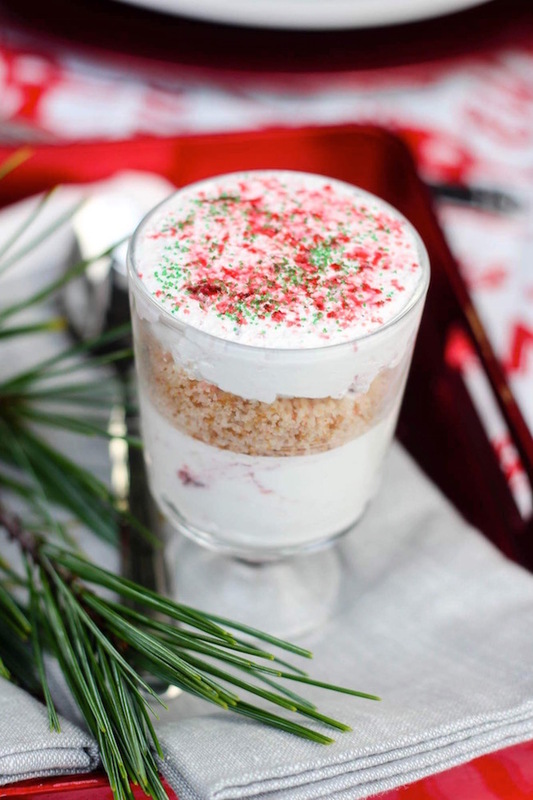 Begin with a layer of crumbled cake, add a layer of cranberry whip, then add the sliced strawberries. 7. Top with a final layer of cranberry whip. Using the edge of butter knife level the top. 8. 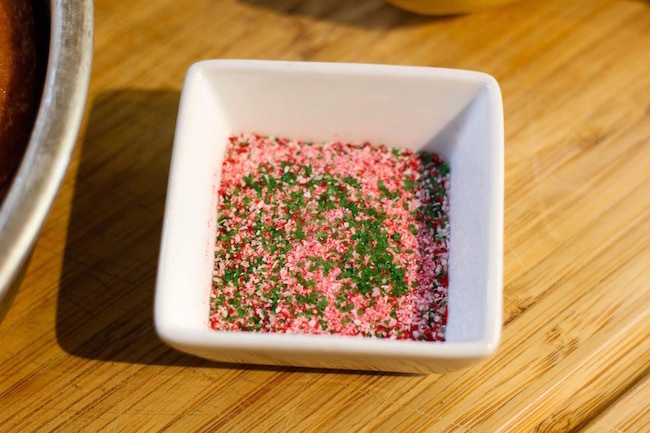 Add peppermint sprinkles, green sugar, a few slices of strawberry, and a piece of candy cane. Slice a cup of strawberries and place them into a bowl, sprinkle strawberries with sugar then place the bowl into the refrigerator. Follow the baking directions on the box cake. Once the cake is finished baking and has cooled sufficiently to safely handle, cut a 1/3 of the cake and place cake into a food processor. Pulse until the cake is evenly crumbled. Place crumbled cake into a bowl and set aside. In the bowl of stand mixer, fitted with the whisk attachment, add Cool Whip, cranberry juice, cranberry sauce. Whisk on medium until all of the ingredients are incorporated. 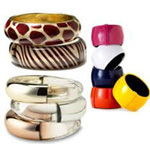 Assemble dessert cup by layering the ingredients. Begin with a layer of crumbled cake, add a layer of cranberry whip, then add the sliced strawberries. Top with a final layer of cranberry whip. Using the edge of butter knife level the top.